DETROIT – The 2017 Chevrolet Bolt EV will offer drivers a customizable one-pedal driving experience that allows for maximum total vehicle range. One-pedal driving combines the highest available level of regenerative braking, which captures otherwise lost energy from deceleration and sends it back to the Bolt EV battery pack for the greatest total vehicle range. Along with additional software controls, regen braking allows the driver to stop the vehicle without using the brake pedal in certain driving conditions. Operating in Drive and easing off the accelerator. Operating in Drive and using the Regen on Demand paddle on the back of the steering wheel. Operating in Low and easing off the accelerator. Operating in Low and using the Regen on Demand paddle in tandem. Using a vehicle simulation model, engineers compared regen performance on a testing cycle that simulated heavy stop-and-go traffic in Drive and another using one-pedal driving while in Low and also the Regen on Demand paddle. The engineers found that the one-pedal driving can add up to 5 percent of range to the Bolt EV. During interviews with Chevrolet, EV enthusiasts expressed their desire for one-pedal driving capability. 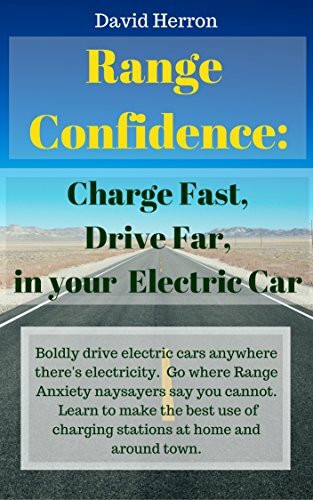 Bolt EV owners, much like Chevrolet's enthusiastic Volt customers, will enjoy using regen braking to maximize every charge of the vehicle’s 60 kWh battery pack. The Bolt EV is GM-estimated to provide 200 miles or more of range.